Android Central claims that Huawei told them the watch does not have an NFC chip. We're still waiting on an official response from Google or Huawei. Ausdroid has retracted its original post, explaining that the Huawei representative originally provided false information. 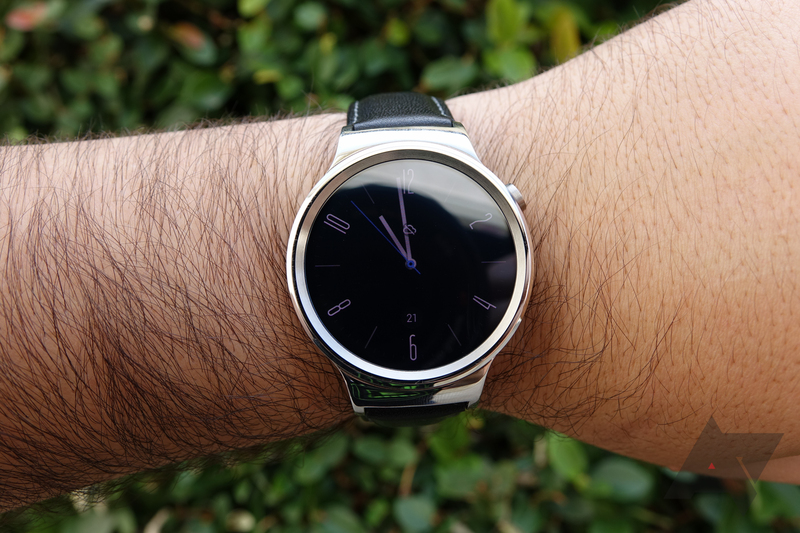 Looks like the Huawei Watch won't get Android Pay after all. The original Huawei Watch, especially after the disappointment of the second model, is one of more popular Android Wear watches. While it was already expected to get Android Wear 2.0, now it seems a later update might enable the watch's NFC chip, for use with Android Pay. In a statement to Ausdroid, Huawei confirmed that the original watch does in fact have an NFC chip, and that Android Pay functionality is being tested on it. The statement mentioned that the update enabling Android Pay isn't expected to go live until Q3 2017. This means it will come after the watch's Android Wear 2.0 update. We reached out to Google for a confirmation, but did not get a response at the time of writing. If you are curious about how Android Pay works on watches, we wrote an overview of the feature.